Welcome to Understanding Stances Video Series! I was again digging through my archives and discover this gem from years gone by! Stances are seem in every traditional martial arts system, and at the same time one of the most misunderstood of all elements. These are for us in the science of pressure point self defense an advanced and very important principle! In this video series you will see a total of 6 of the basic traditional stances used on the Dojo floor to demonstrate their effectiveness, and how they can be used in application. 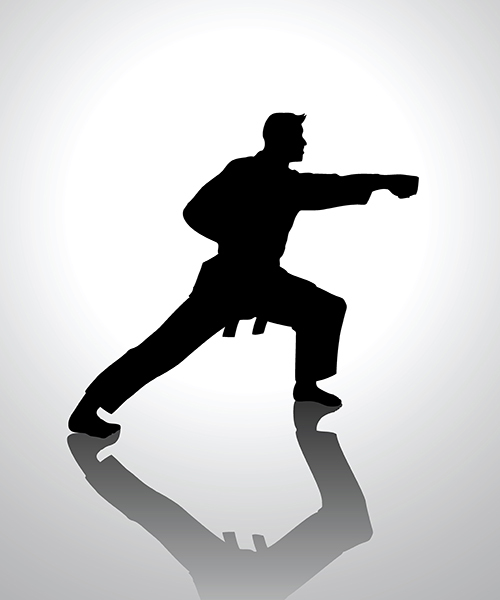 From here you will see how they are part of the building blocks of Kyusho Jitsu and successful self defense! Plus you will get the entire set of 6 videos for ONLY $7.97! As a BONUS you will also get Kyusho Joint Locks! 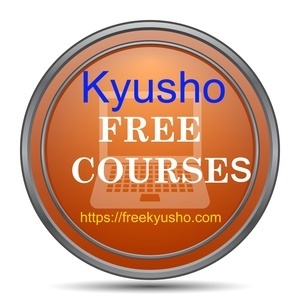 In this video series all the basic joint locks with Kyusho added to them are show! And that is not all! The second bonus you get is our series on "striking actions." In this series I cover all 5 of the basic methods to use Kyusho Jitsu to correctly and effective attack each element in the meridians! So lets recap what you are getting! This is about $75 worth of video all for ONLY $7.97! Click the link below and get yours now! This price will not last forever! Act now!